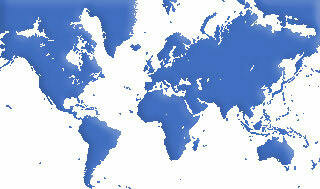 We are operating worldwide from the center of Europe and supply our precision in glass & optics to all continents. Best and quickest way to place your RFQ is to use our RFQ form. Of course, you can also forward your inquiry to us by e-mail. You can use our information request form to ask for additional technical information. Of course, you can also send your special request by e-mail.